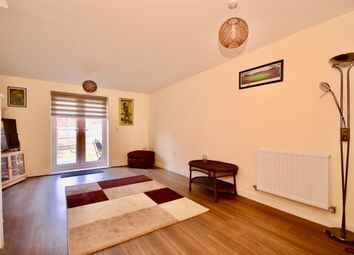 Open house by appointment only 27th April 2019. 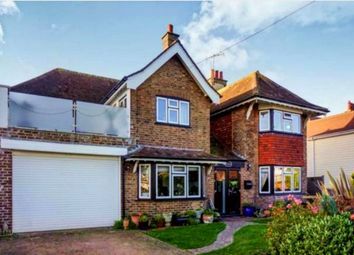 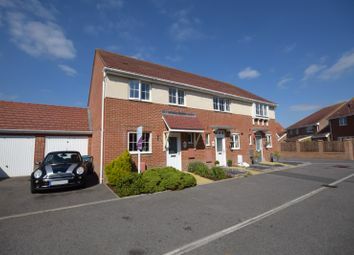 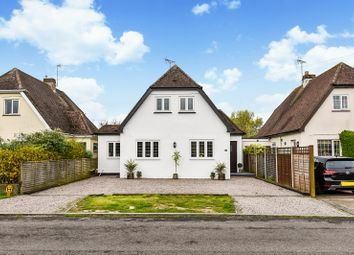 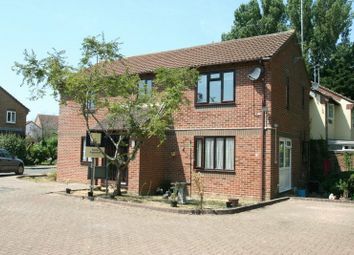 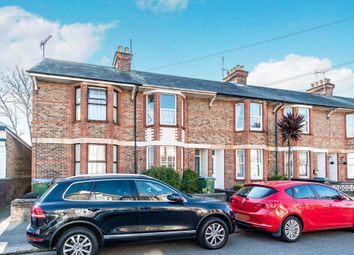 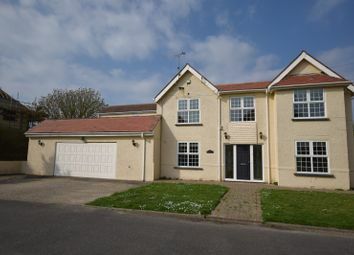 Super house with an en suite to both bedrooms and a downstairs cloakroom. 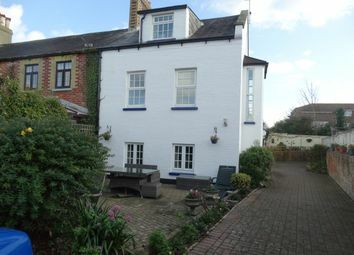 A 5 Bedroom End of Terrace To Let. 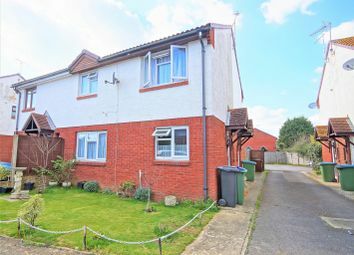 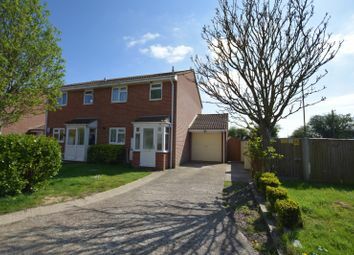 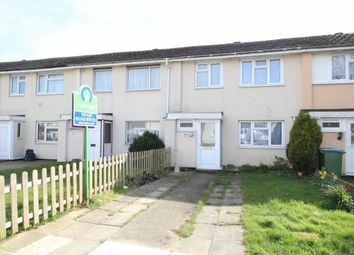 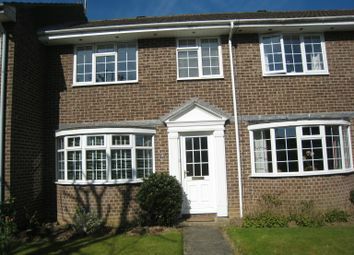 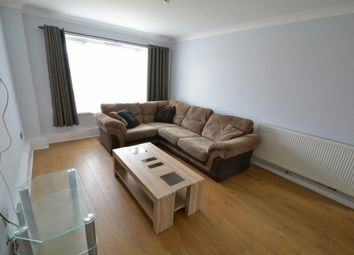 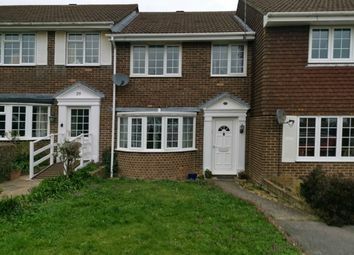 A 3 Bedroom Terraced House To Let. 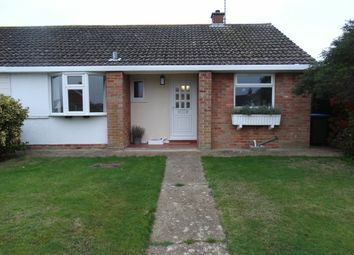 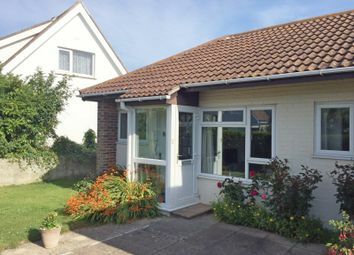 A 2 Bedroom Bungalow To Let. 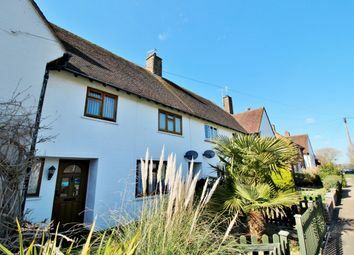 Super three bedroom character cottage with modern décor, over three floors with courtyard garden in the pretty village of Yapton. 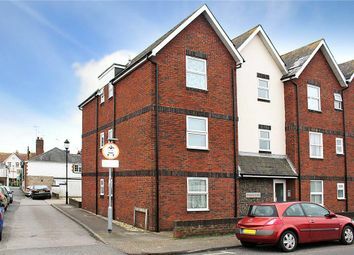 A 1 Bedroom Flat To Let. 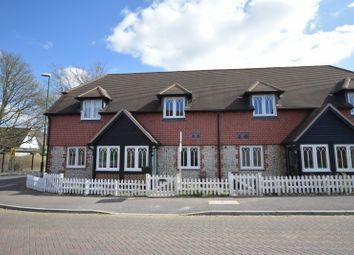 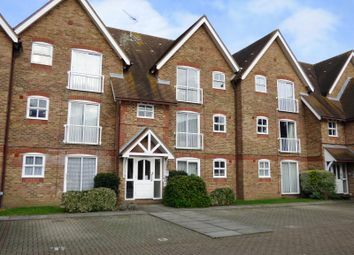 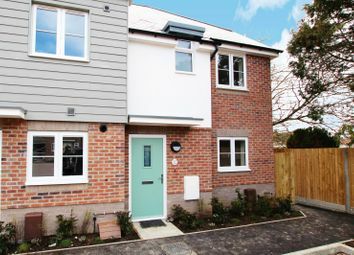 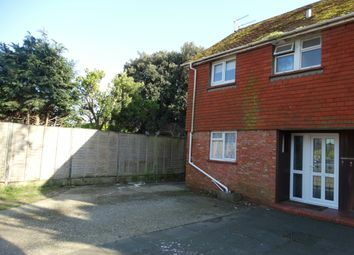 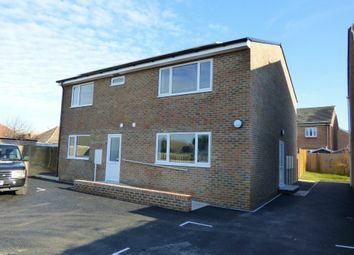 Ground Floor Studio with Southerly Aspect, Fitted Kitchen, Part Tiled Bathroom, Economy 7 Electric Heating, Double Glazing, 2 Parking Spaces, Close To Barnham Station, Available end May. 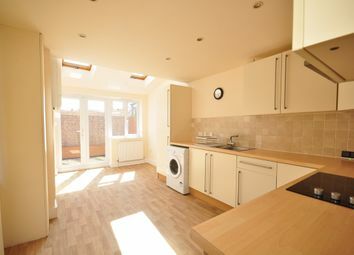 Restrictions apply. 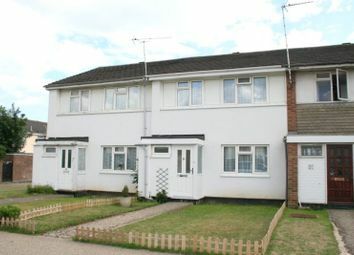 EPC "D"